UK Prog Group Maschine Release Highly Anticipated Debut Album ‘Rubidium’ – Out Now On InsideOut Records! 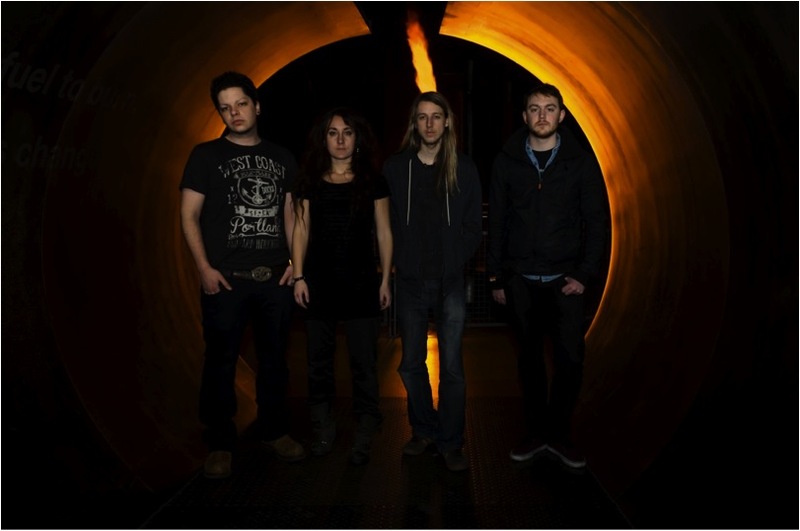 Formed in 2008 by guitarist/vocalist Luke Machin at the Brighton Institute Of Modern Music, UK-based prog rockers Maschine are the new young stars on the InsideOut roster. “Young” in this case doesn’t mean inexperienced or amateurish, however, as Machin and bassist Daniel Mash logged in a solid three years as members of The Tangent while preparing to go off on their own with their own brand of music. Now with a fantastic five-piece line-up, the band is ready to make their mark in the progressive world. This entry was posted on Thursday, August 22nd, 2013 at 00:00	and posted in Maschine, Press Release. You can follow any responses to this entry through the RSS 2.0 feed. « Captain Beefheart Guitar Legend Zoot Horn Rollo’s Biography ‘Lunar Notes’ Now In Print Again!